Nolita, meaning North of Little Italy, is a total gem of a neighborhood. Stemming from NYC's original Italian roots, the now buzzy neighborhood is a must-see on any hip tourist list. David Bowie, John Mayer, and Martin Scorsese have called the area between Houston, Bowery, Broome and Lafayette Streets their home. 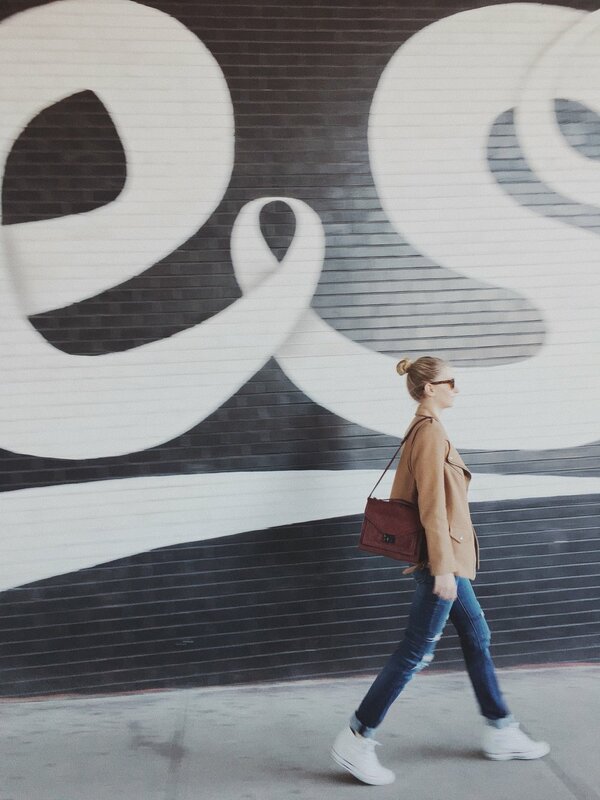 Using our guide, you can spend a whole day wandering the district like an in-the-know local.